I now have a selection of studs available to purchase online! Introducing the Orb studs, available in sterling silver and solid 9ct gold. 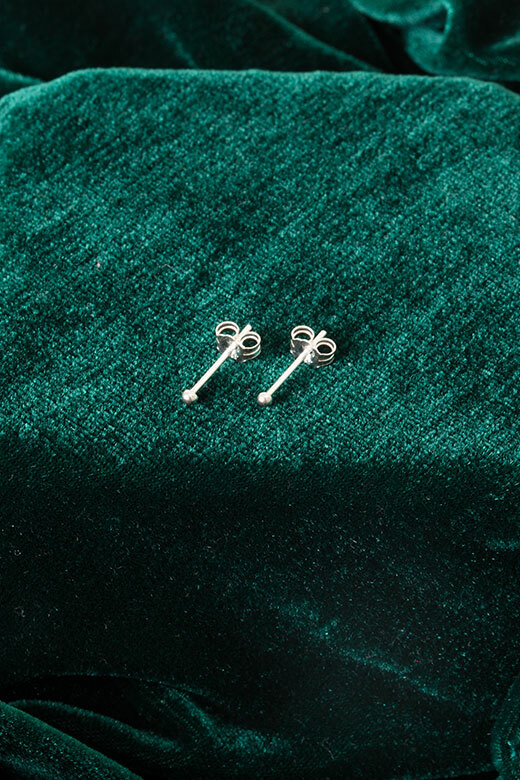 And the Saturn studs, a set of three sterling silver studs for those of us with several piercings! They are a super sweet everyday stud earring, handmade entirely from 100% recycled and ethical sterling silver and gold, in my Collingwood studio. These are shipped in the pink felt pouches, and are perfect for gifting, enjoy online jewellery shopping!